Taking it into an easy trail. 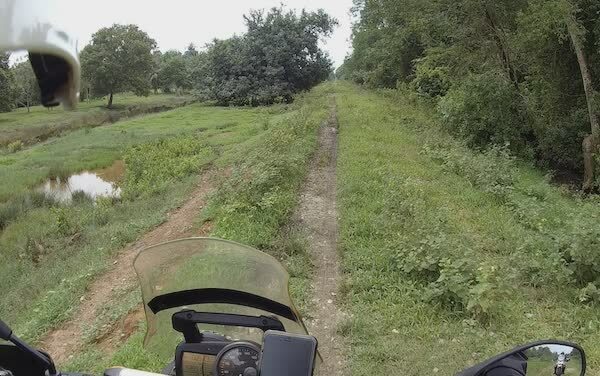 Could see that the road is used by both 2- and 4-wheelers. The ground’s getting a little loose, but the Diversion with its 90/10 tires are doing well. The Sertao? It just chewed through the ground with lots of ease – of course. 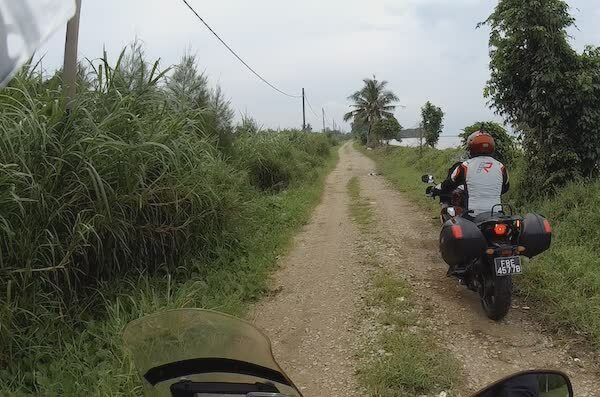 The Sertao with its Shinko 804/805 tires performed admirably well even through light mud. 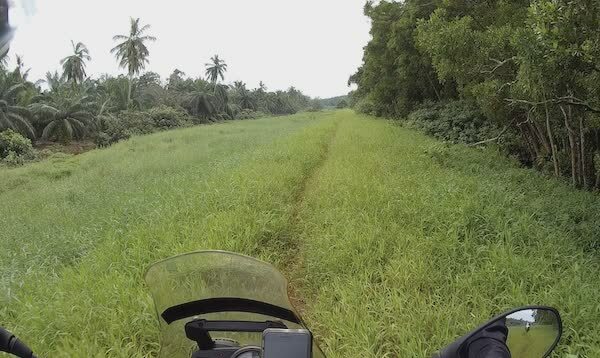 We found a lightly used trail through the grassland. 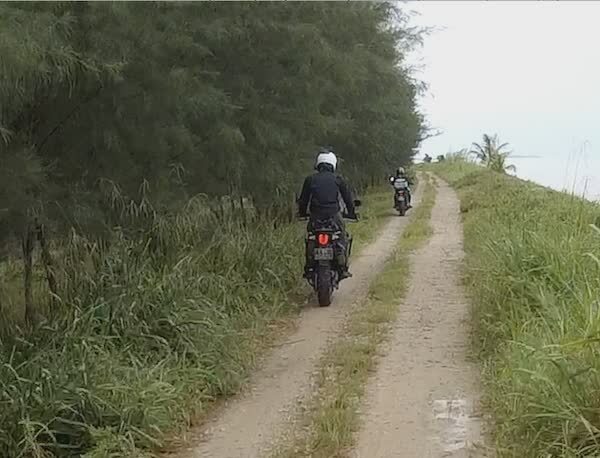 The Sertao and Tiger 800 with their knobby tires had an unfair advantage. We pushed forward and were waiting for the rest. The almost brand new NC750X doing great with its street tires. 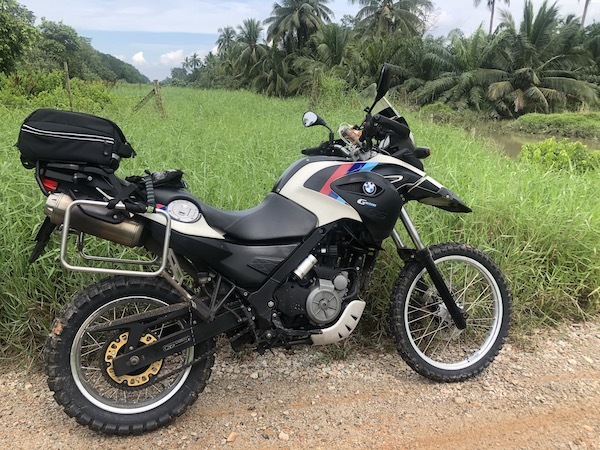 The BMW G650GS Sertao – isn’t she a beauty! 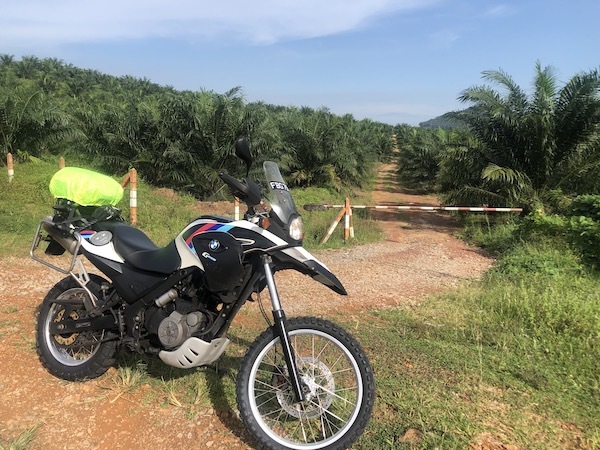 First impressions – the lightweight BMW G650GS Sertao is an extremely capable machine off-road. 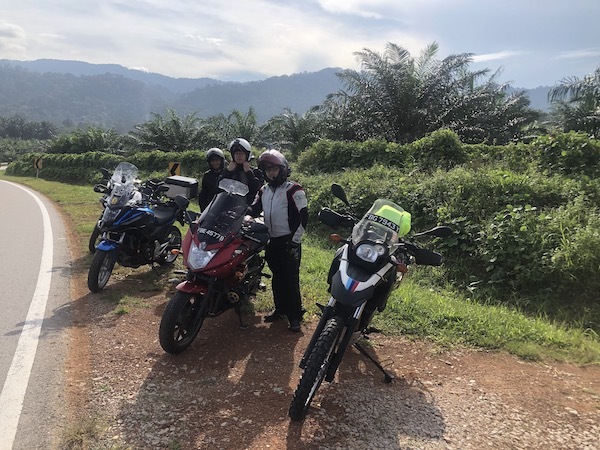 The long suspension travel, 21″ front wheel and 40/60 tires fitted made this newbie off-road rider appear way, way much more experienced than he really is. 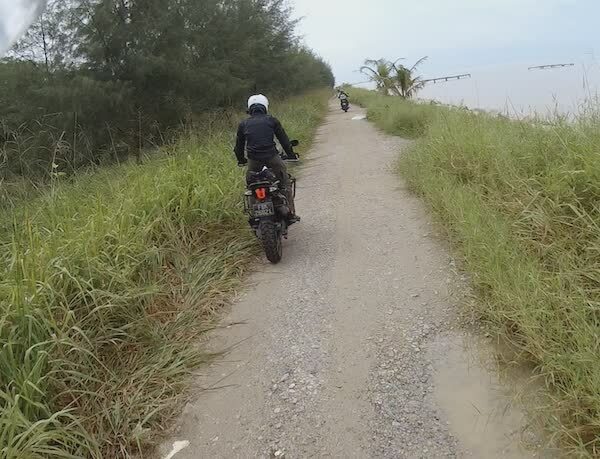 The road grip is fantastic and there was never a moment where I felt the bike wasn’t in control of the terrain. The 650cc engine was capable enough to keep up on the highway, and yet sufficiently torquey to power through the dirt with ease. But what impresses me most is its fuel economy. I recorded a pretty impressive 26km/L on its first fill up. 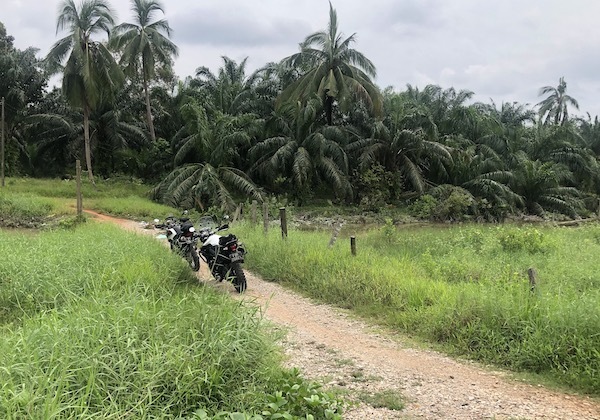 Impressive to me at least, coming from the bigger GS sibling that I was very used to – the BMW R1200GS LC averaging 17km/L. That’s a greater than 50% fuel economy advantage! 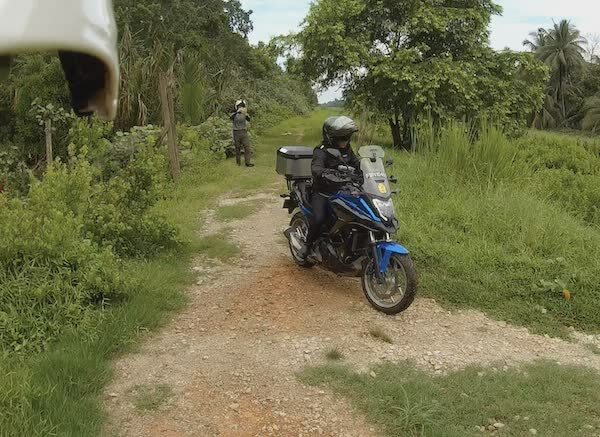 Overall, I’m very pleased with how the BMW G650GS Sertao performs for what I got this bike for – rides in the sertão, or wilderness.